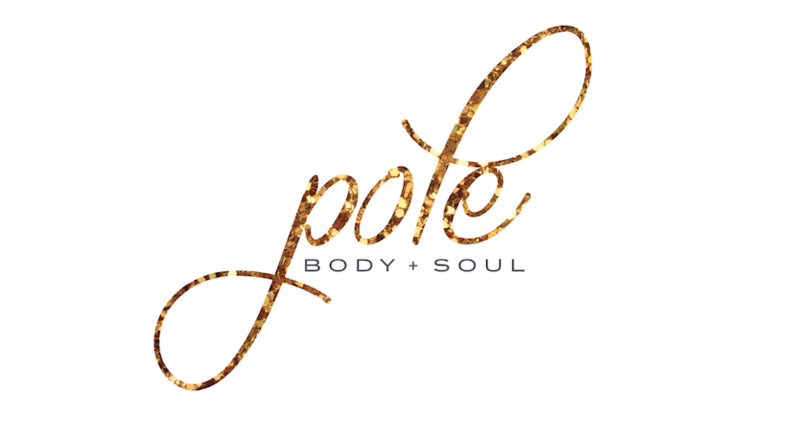 Whether you're having a Hen's night, Birthday party, girls night out or corporate event, celebrate your next special event with a pole party at Pole Body & Soul. Guaranteed you and your guests will have a night to remember! Party durations start from one hour and a half, where you will learn a series of pole moves put together into a routine. Dress ups, games, bubbly and great company! Please contact us to price a package for you!